Ian Brown has released a video for From Chaos To Harmony, a track from his latest solo album 'Ripples'. It was directed by John Nolan, shot at Southend-on-Sea and stars Noah Jupe. 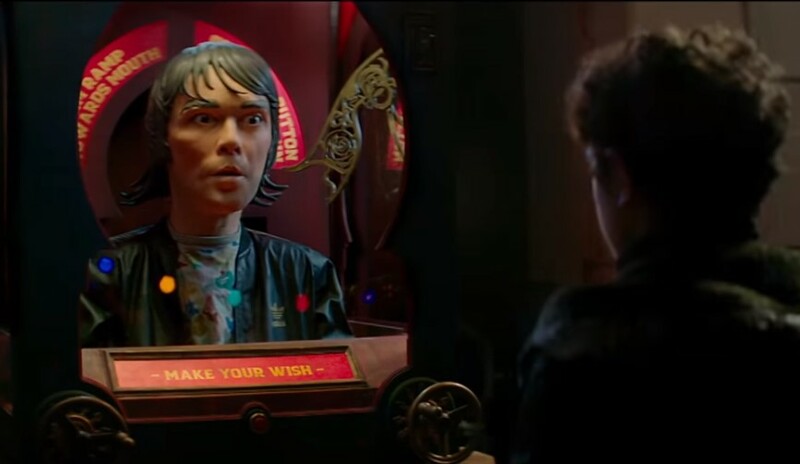 If you were a child in the 1980s you won't be able to watch the clip without thinking about Zoltar from Big, the film starring a young Tom Hanks. Check it out below. 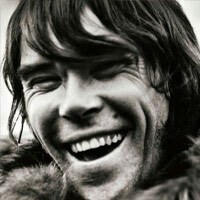 Ian Brown has released From Chaos To Harmony, the second single from his upcoming seventh solo studio album. Ian Brown has shared a video for his new single, First World Problems. Ian Brown has returned with a new single.